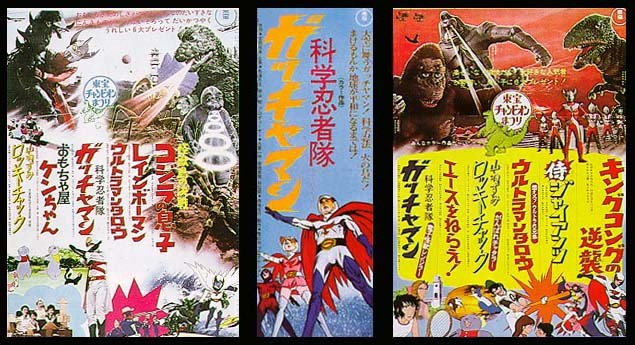 Information: These were promotional posters for the Toho Champion Festival film series. The Summer festival took place on July 23, 1973 and the Winter Festival took place on December 20. 1973.